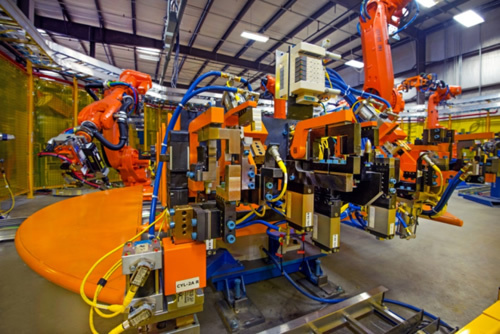 Scott Industries Products range from fully automated robotic systems to industrial grade ergonomic equipment. All products built by Scott are designed to be robust and reliable. Our implementation of a just-in-time manufacturing process promotes flexibility and responsiveness to meet customer delivery requirements.